Place I'll Always Go will be available on Jun 16, 2017. It will be released via Polivinyl. You can stream it via NPR. Also check out our Palehound artist profile to find eventual tour dates in your area and links to the official web and social media pages of Palehound. 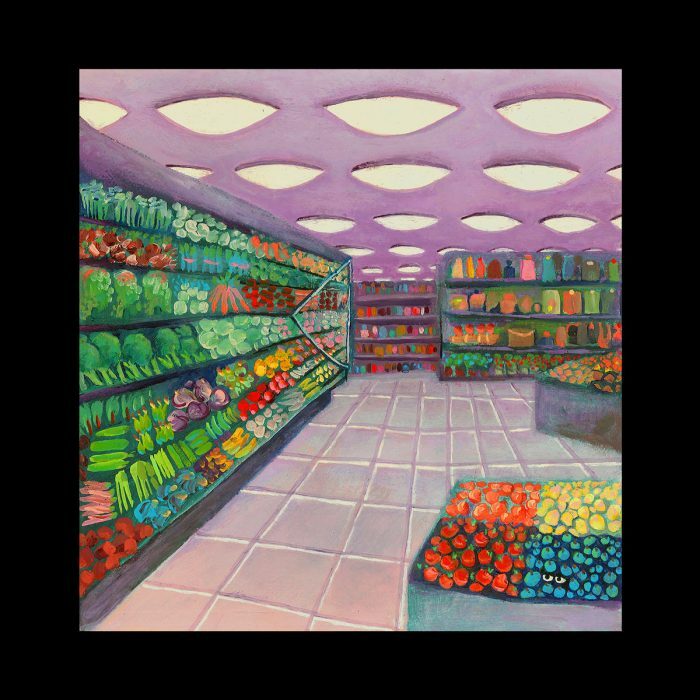 Listen to Ellen Kempner and her Palehound band rocking through childhood via their Dry Food record.